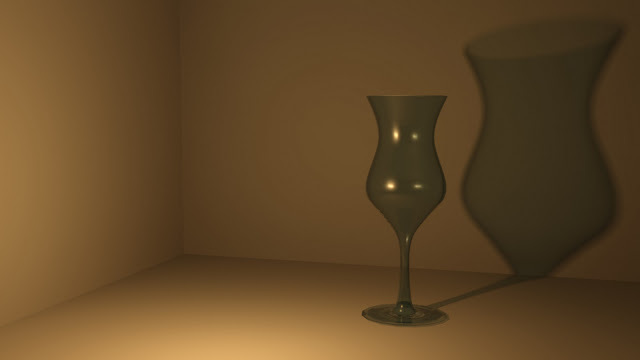 Here's a little model I made of a glass of wine. Rendered in 3dsMax using MentalRay. I hope you like it.